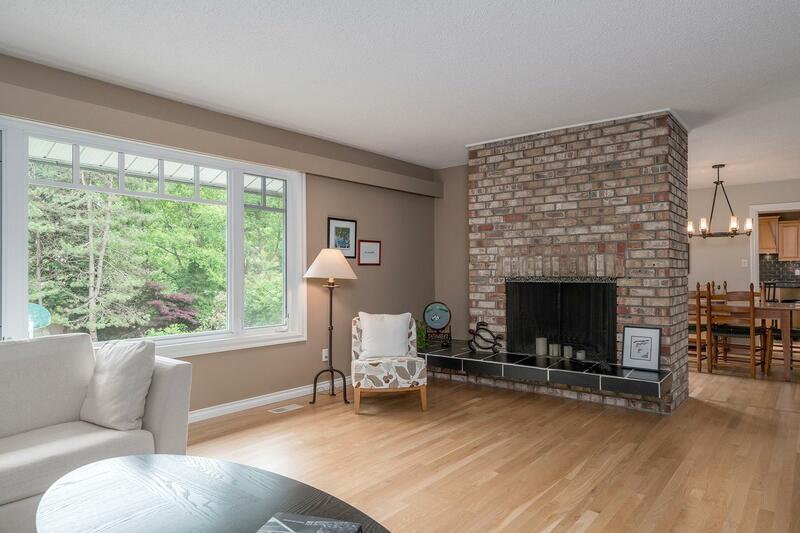 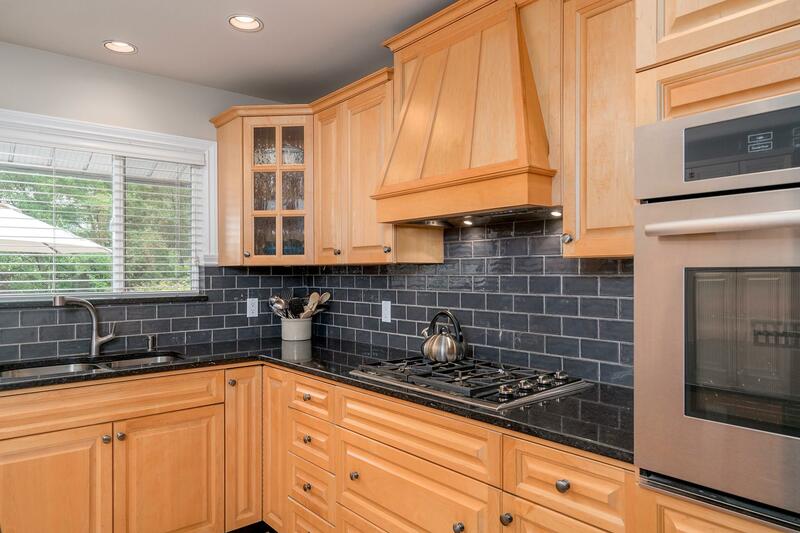 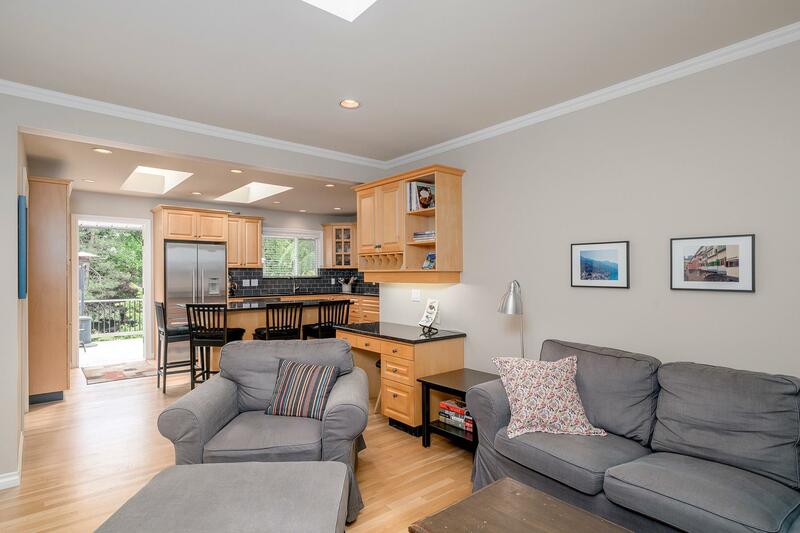 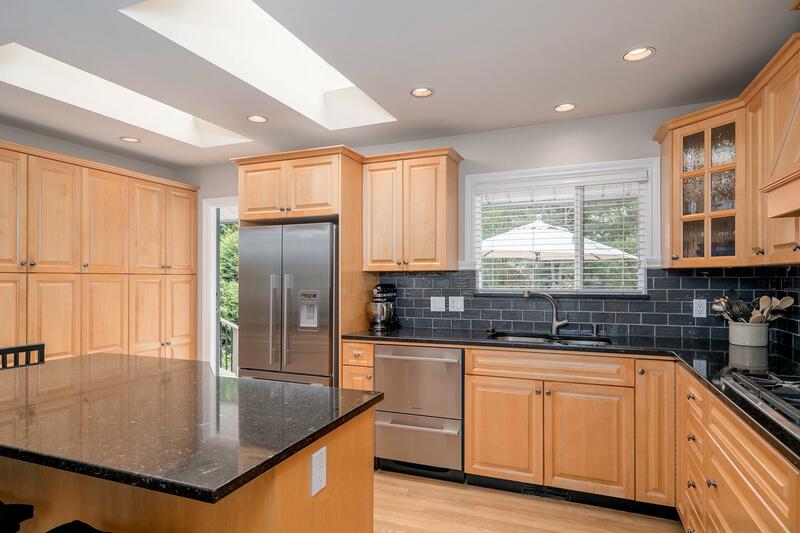 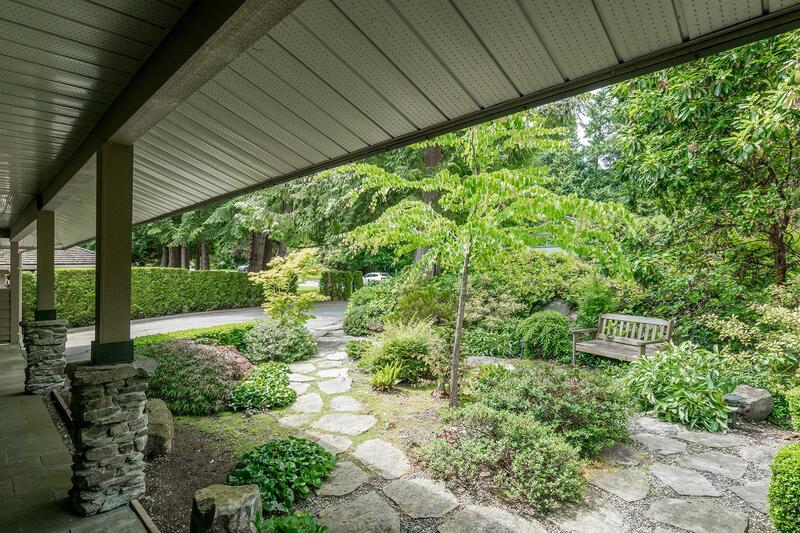 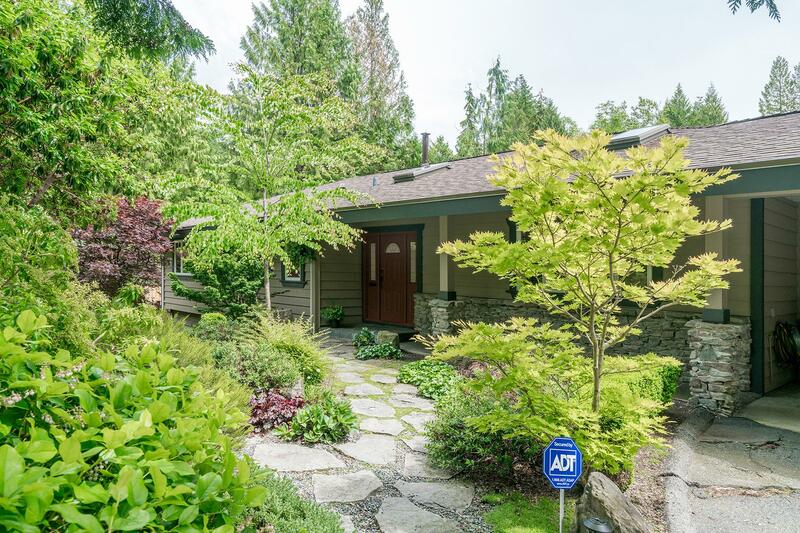 Beautifully updated 4 bedroom family home set on an expansive flat sunny 19,603 sq ft property. 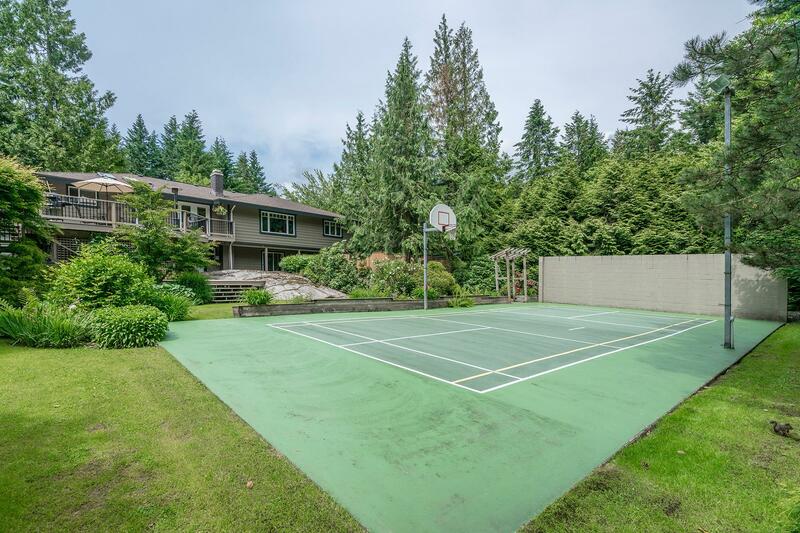 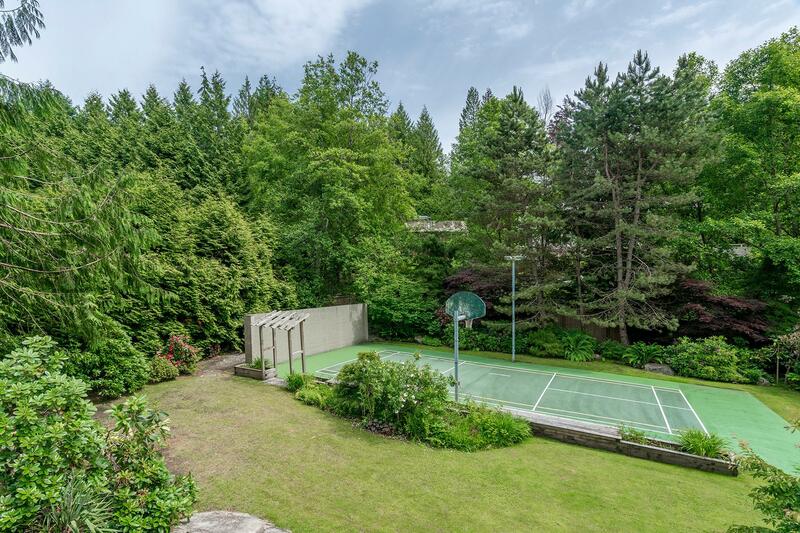 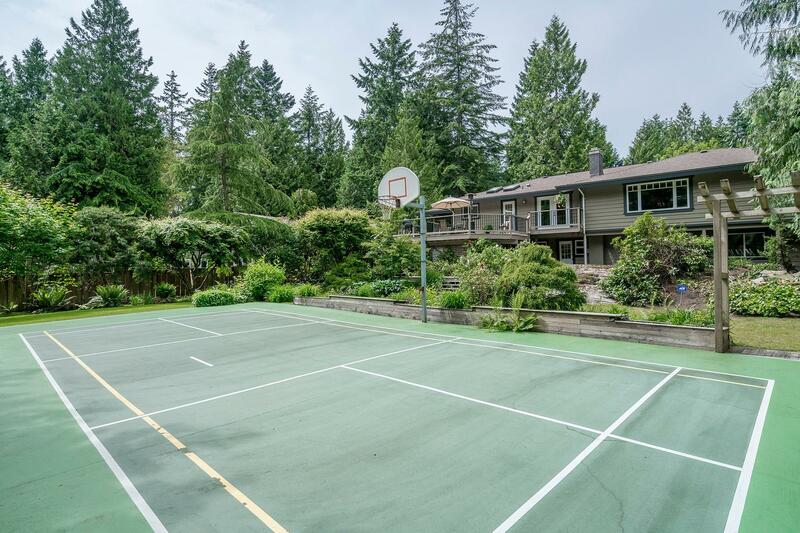 This estate sized property with its huge private flat back yard also features a great sport court, perfect for families with children. 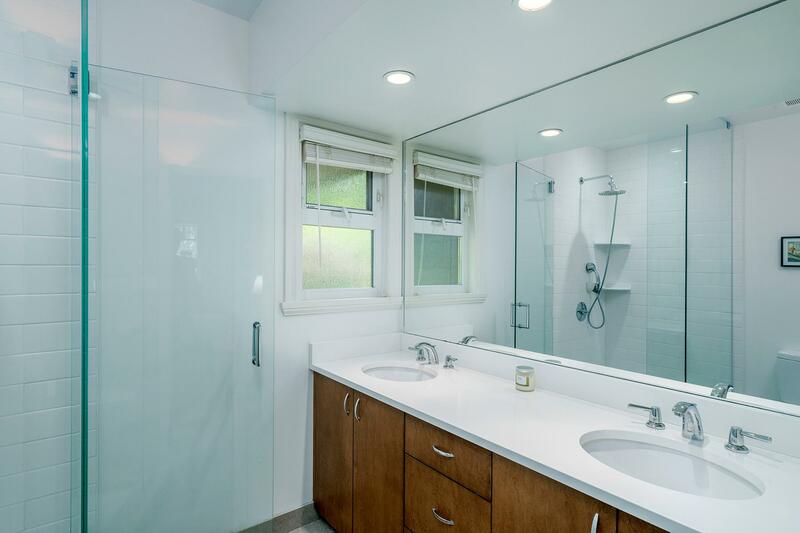 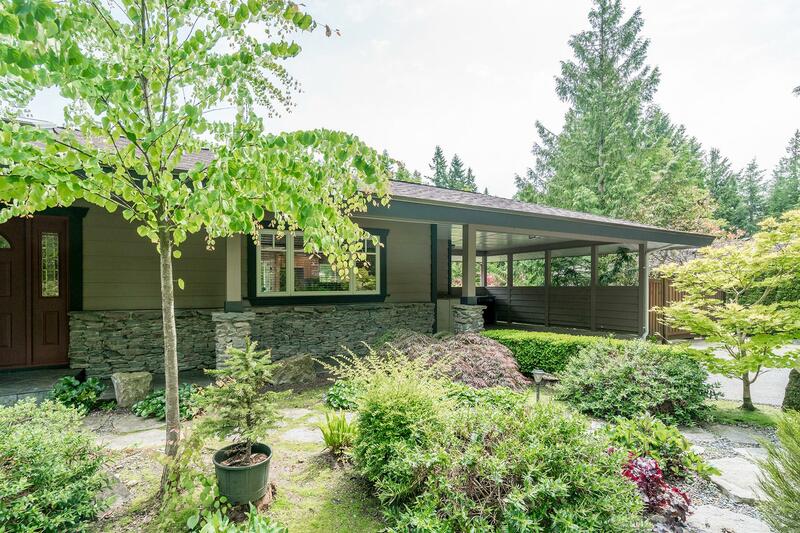 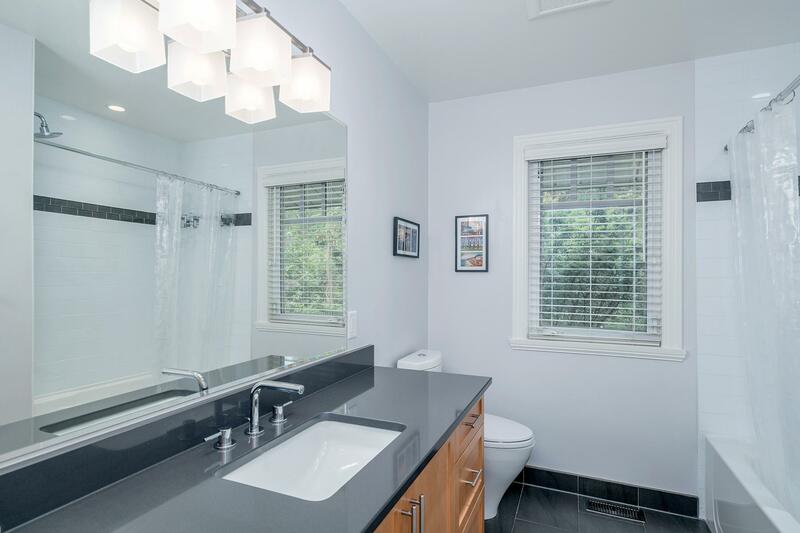 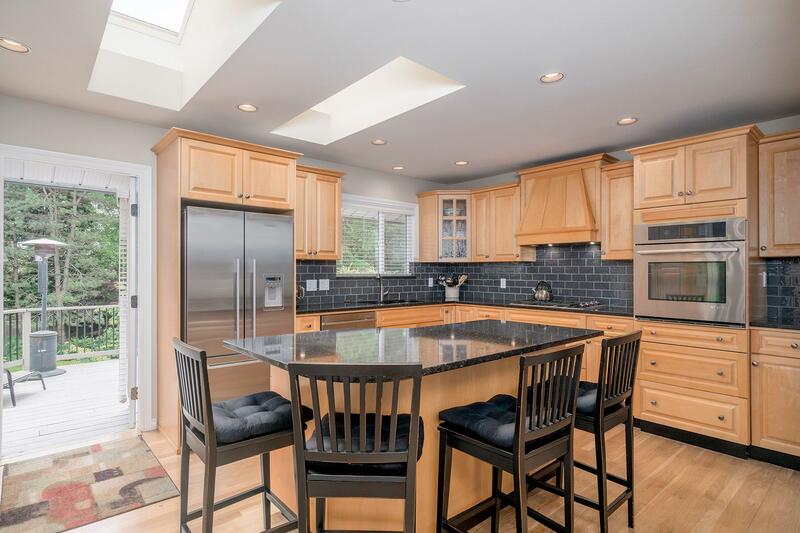 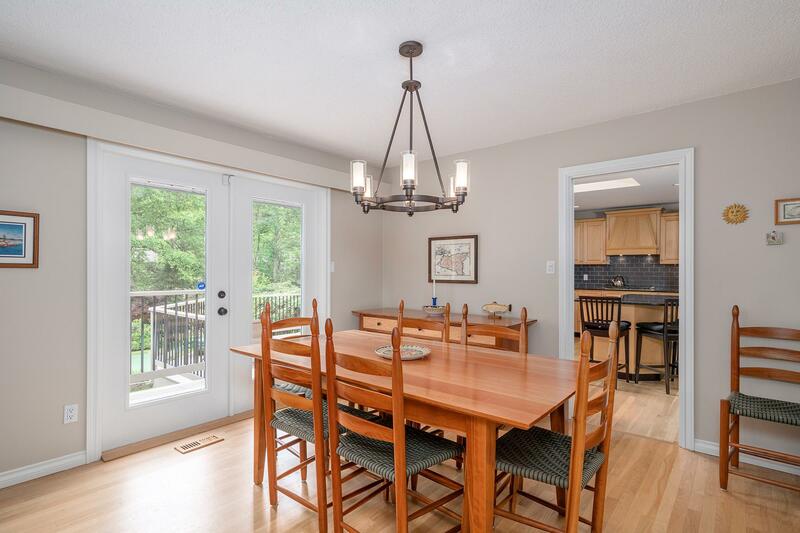 Recent updates to the home include an updated state of the art kitchen with new Fischer/Paykal and Wolf appliances and quartz counters, new bathrooms through out, heated floors in the master ensuite, new roof and new hardwood and tile floors. 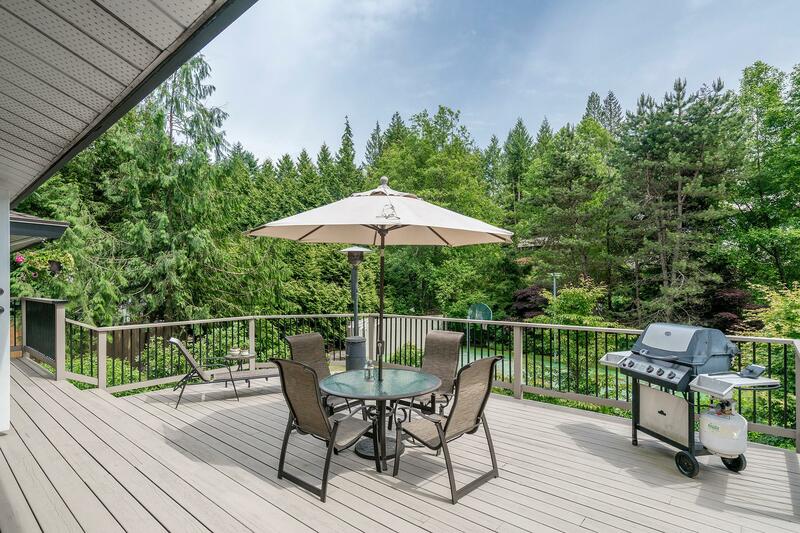 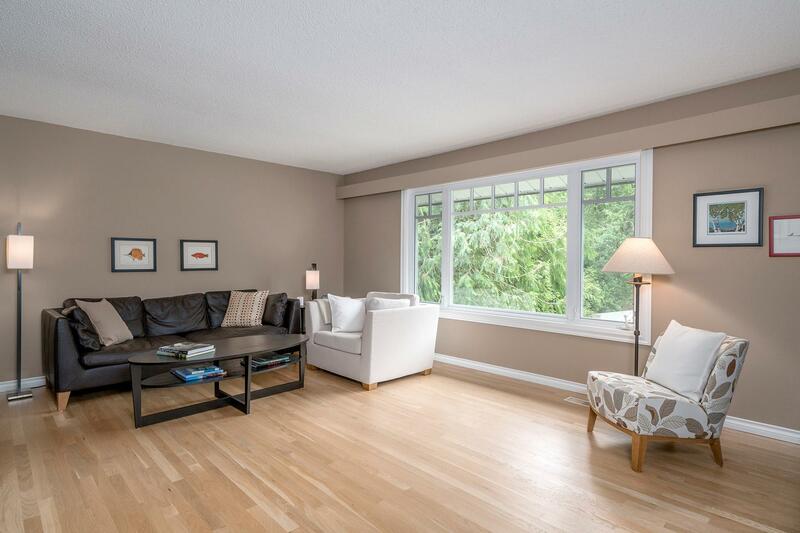 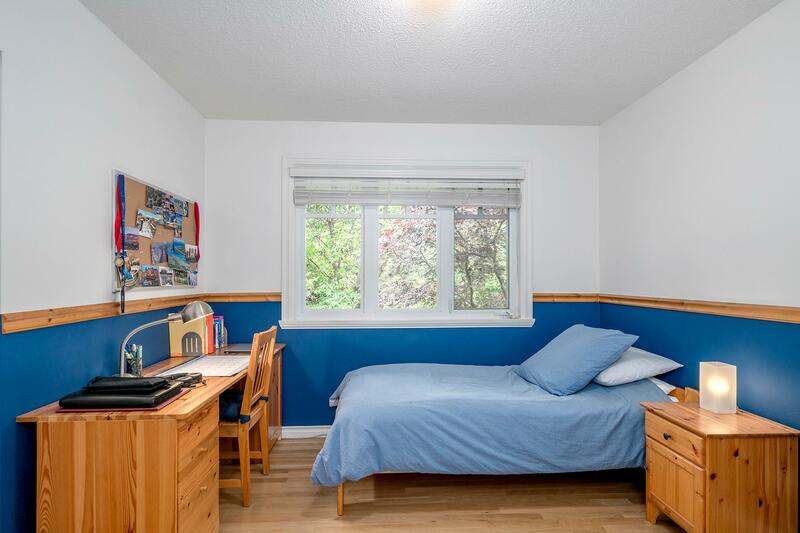 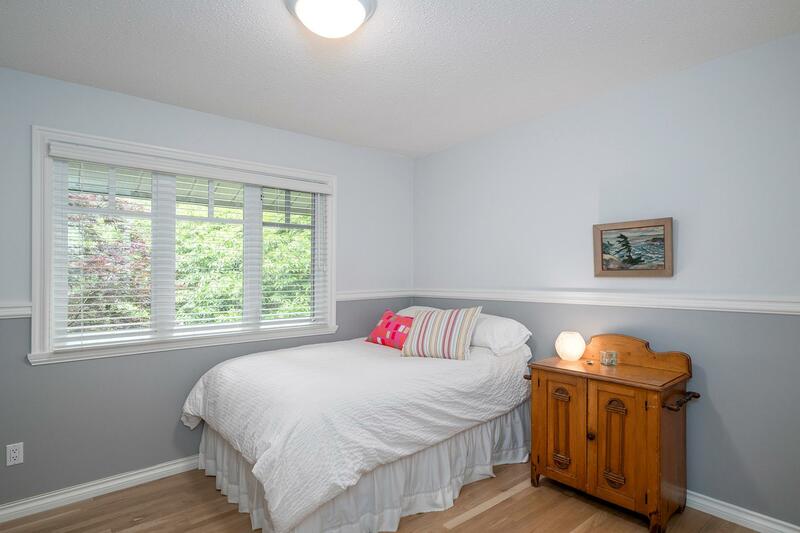 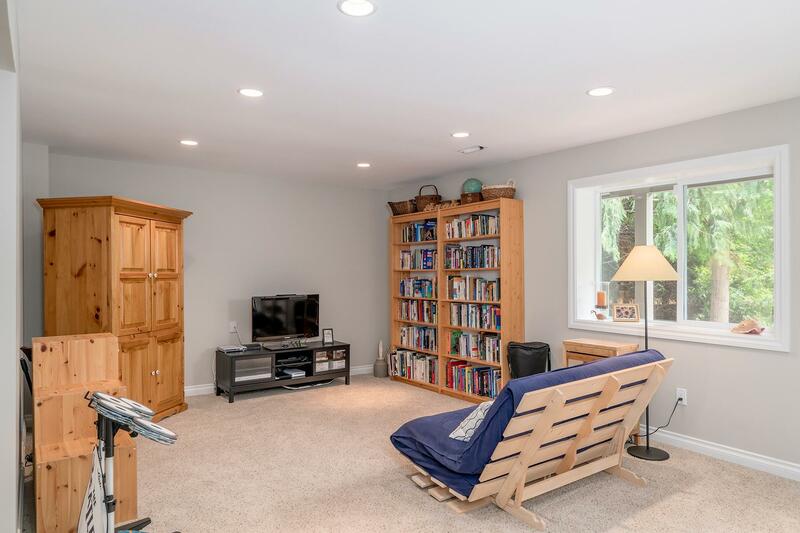 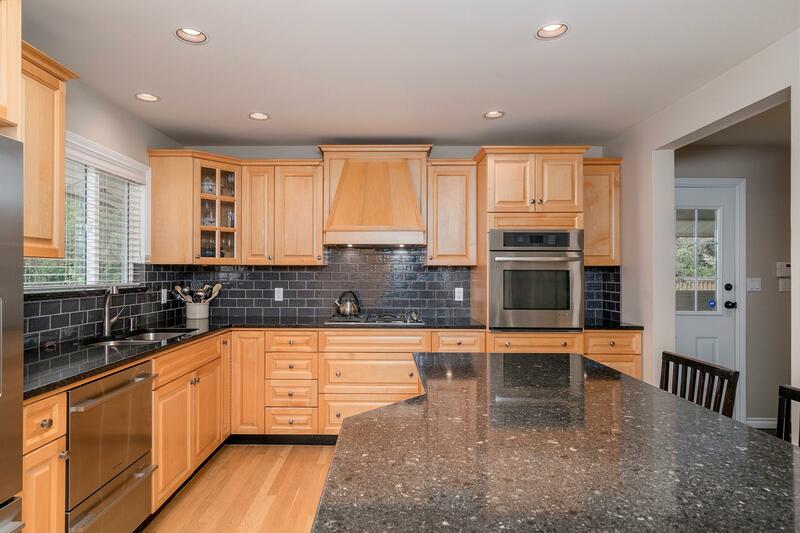 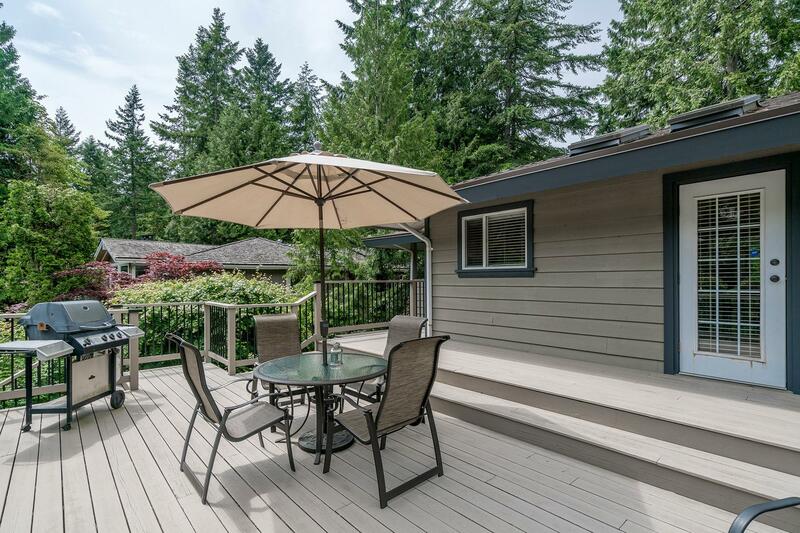 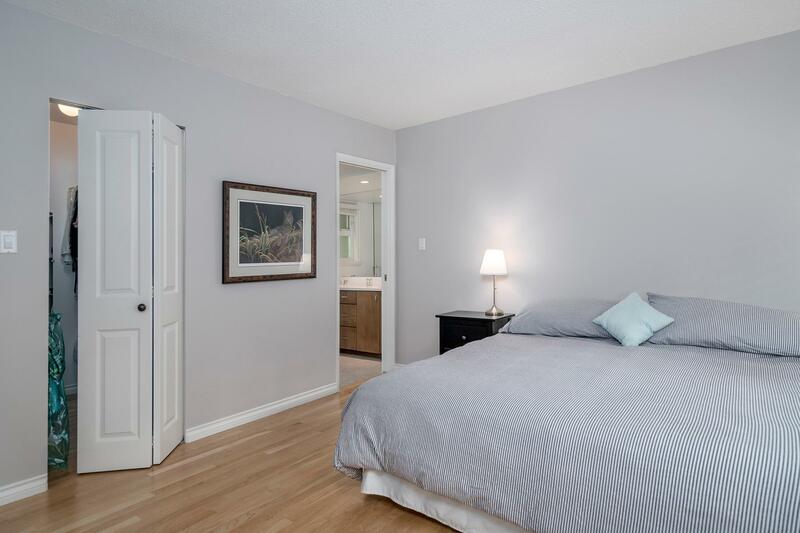 This conveniently located property is just a few minutes walk to Rockridge High School, Caulfeild Elementary school and Caulfeild shopping center. 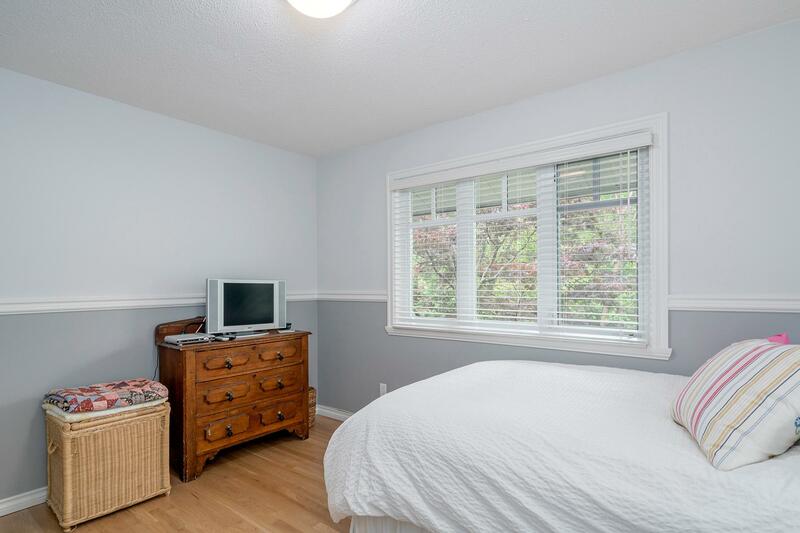 Excellent value, hurry on this.